So you’ve finally rooted your Android phone. You’re probably wondering what to do after rooting, what benefits you are getting over other “non-rooted” users. Android is the ruler of all other mobile OSes when it comes to modding your own device. And it all starts when you root your device. Here, we are going to discuss what to do after rooting device. What to do After Rooting Android Device? If you own a non-nexus device, coming from OEM’s like Samsung, LG, Sony etc, you probably can guess what I mean by crapware. Still cannot guess? What I mean is pre-loaded apps like Samsung ChatOn, Sony Socialife, useless widgets you don’t want, removing the stock launcher etc. So, there are two methods of achieving the above target. This method is so easy, and you can use an app like System App Remover to do it. This is probably the best method for newbies, or those who are migrating from other OSes like Windows Phone, iOS, Symbian etc. More geeky method is to do it manually. Essentially, you are doing to the same thing. To delete pre-loaded apps manually, you need a root explorer like ES File Explorer, then navigate to /system/app, then delete those apps which you don’t want. Be careful though, if you remove something critical, you may have to hard reset your phone, so don’t blame us later. As Android users, when you load up lots of apps on your phone, you are bound to face lag issues, freezes, touch input not responding etc. Well, not anymore. After your device is rooted, all those issues can go to hell. 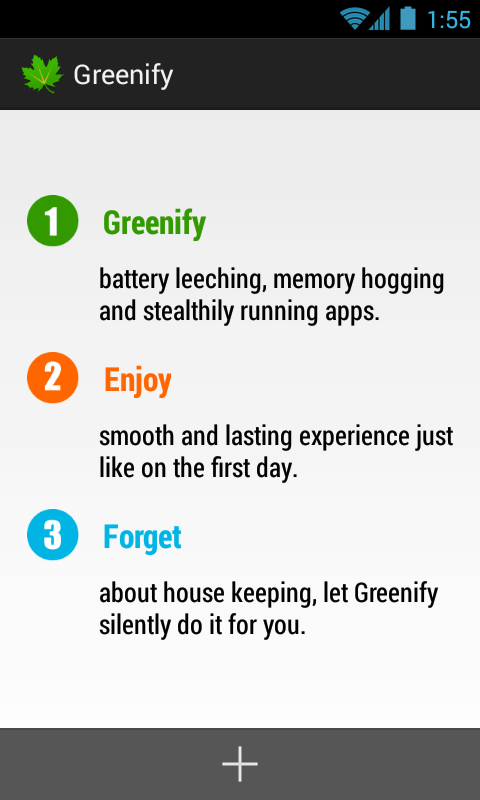 Apps like CCleaner help you clean your cache regularly, keeping your phone minty-fresh, while other apps like Greenify allow you to freeze background apps so that the phone runs smoothly. You can also use apps like LSpeed and HEBF Optimizer to apply other speed mods like various build.prop tweaks, init.d scripts, Virtual Machine tweaks, but these are not usually meant for the average rooted users. Apps like Kernel Adiutor you to overclock your device’s CPU and change the CPU Governor (which controls how your CPU reacts) and change CPU Voltages if your kernel supports those features. One of the things to do after rooting Android device is, you have the ability to use root backup apps like Titanium Backup, which allow you to backup both your apps and their data. This makes restoring your information a breeze, just click-click-click and voilà, everything is back, just like you wanted. It’s also very useful when you buy a new phone. You just copy over the backup data, install Titanium Backup, and your data is back within minutes. Android phones depend on a framework to control features like the UI, WiFi, Bluetooth, Touch Control etc. Xposed Framework is a custom, 3rd party framework made by XDA Recognized Developer rovo89, which allows possibilities like theming the ROM, modifying its aspects without actually modifying the system files. It just bypasses the system processes and loads the custom stuff through its own framework. Before getting into this topic, let’s first discuss what EFS is. EFS is a partition in your phone which stores information related to your phone’s IMEI code. 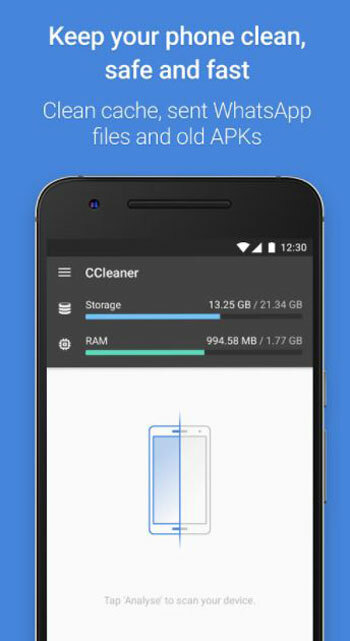 This partition is unique to each individual device. Often, when we flash a new ROM, if the ROM doesn’t know how to handle EFS well, it may get wiped, hence your device loses its IMEI code, and the ability to connect to a cell network. Backing up your EFS is relatively easy. Use a root explorer like ES File Explorer to navigate to /efs and copy all the content to your SD Card. For safety, keep a backup on your PC too. If you lose your EFS, restoring it is as easy as copying the files back. Especially helpful if you are an Android app Developer, after rooting your phone, you can debug your phone processes through ADB. ADB stands for Android Debug Bridge, and it is an interface through which you can interact with your phone from your computer. Installation of ADB on the PC is a straightforward process. 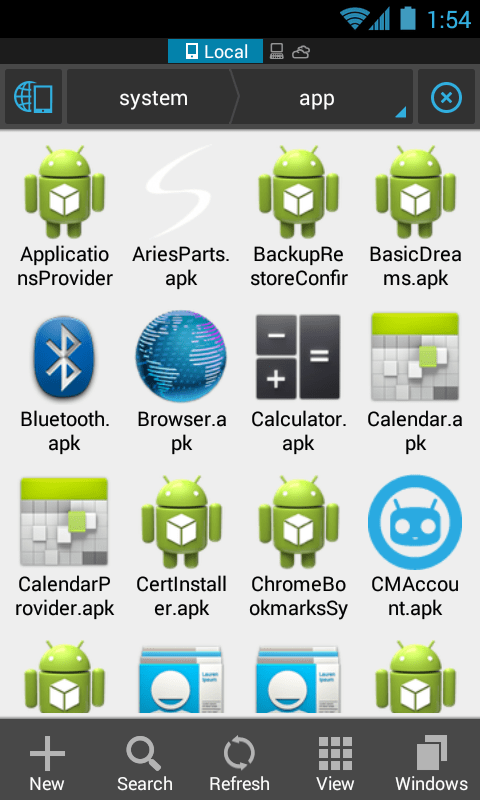 You need to download the Android SDK to your PC, and then, you can find it inside the platform-tools folder. You need to enable USB Debugging on your phone, then you can simply plug it into the computer, and access the phone’s terminal via the command adb shell. Then, you are free to debug your app/other processes. For a list of available commands, just type adb in the command prompt. 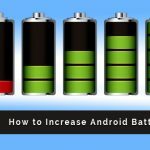 Recovery mode is a special mode which exists in all Android devices. It allows you to wipe the device even when it is not powering on. It allows you to apply official updates to your device. 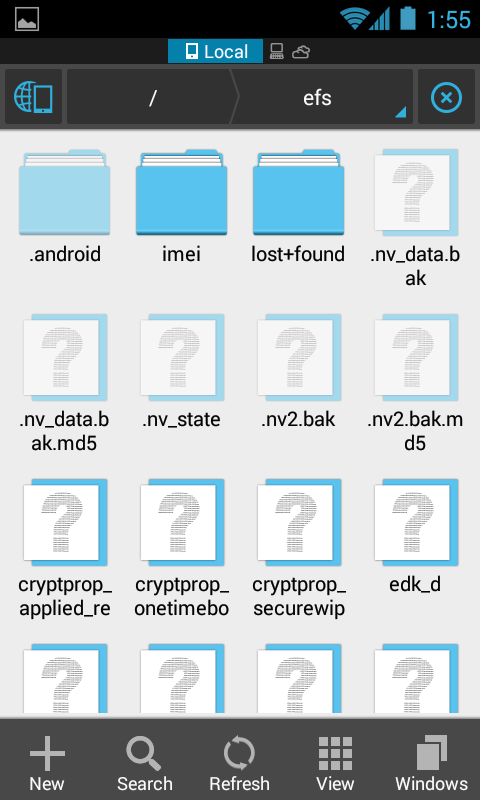 There are lots of custom Recoveries out there, the most famous ones being ClockWorkMod Recovery (CWM) and TeamWin Recovery Project (TWRP). With these, you can do a lot more. You can flash new ROMs, new kernels, debug issues with your phone, flash themes and what now. One of the most useful features is the ability to take backups of your ROM. Unlike Titanium Backup, which backs up your apps, custom recoveries actually backup your entire ROM, so you can just restore that if your phone crashes. Kernel is the piece of software which ties your hardware and the OS together. It loads up the drivers controlling all of your phone’s features, the CPU, the RAM, the Camera, the Storage, the Touchscreen, literally everything. The Android kernel is based on Linux Kernel, which makes it hugely customizable. 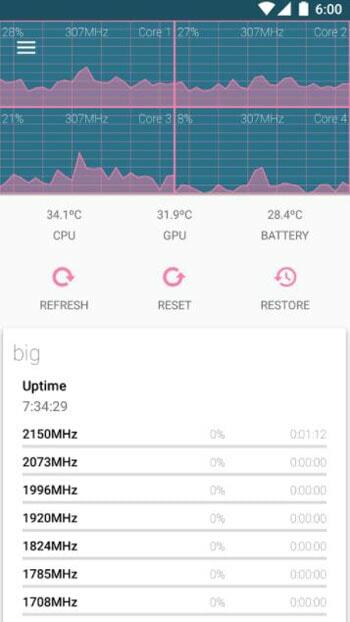 Custom Kernels can improve your device’s performance, add features like CPU Overclocking, ZRAM , Kernel Samepage Merging, newer drivers, GPU Overclock , new governors and schedulers etc. They can improve battery life too, by tweaking governors, schedulers, virtual machine tweaks, and by updating the Linux Kernel. All in all, it’s a win-win combination, with almost nothing to lose in the bargain. Installing a custom ROM is the final step in modifying your phone. ROM is a common term used to describe the whole OS running on your phone. Switching it is probably the limit of Android modding, but there are thousands of ROMs out there, so the sky is the limit. For old devices, custom ROMs allow users to upgrade to newer Android versions. For the newer devices, custom ROMs provide better performance, better battery life, stability and a lot of features missing in stock ROMs. Famous Custom ROMs include Lineage OS, Nitrogen OS, AOSPExtended, Paranoid Android, Slim ROM etc. With this, we come to the end of what to do after rooting Android Devices. With that said, there is practically no limit to customizing and modding an Android device. Before attempting any of the stuff I talked about, I would suggest you take backup. I am not responsible for anything that happened to your device. 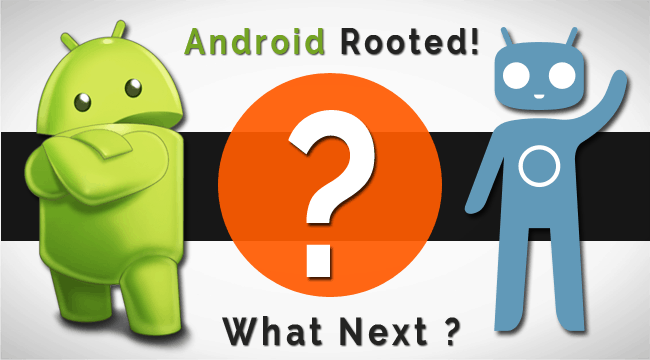 Haven’t rooted your device yet? Seriously? Go root it at once. Just Google “your device name root” for a method to root your device. Ah, this is just what I need.. just rooted mine and looks like I have lots of built-in apps to trash and start using fresh new ones.. Thanks for the tips..
What do you mean rooted? Like a jailbreak? That kind of rooted? Yeah it’s like Jailbreak. jailbreak is a term which is used for iPhones and rooting is a term which is used for Android phones. Thanks Shaunak Guharay, I have follow all this step and I got it. that gonna help me a lot. 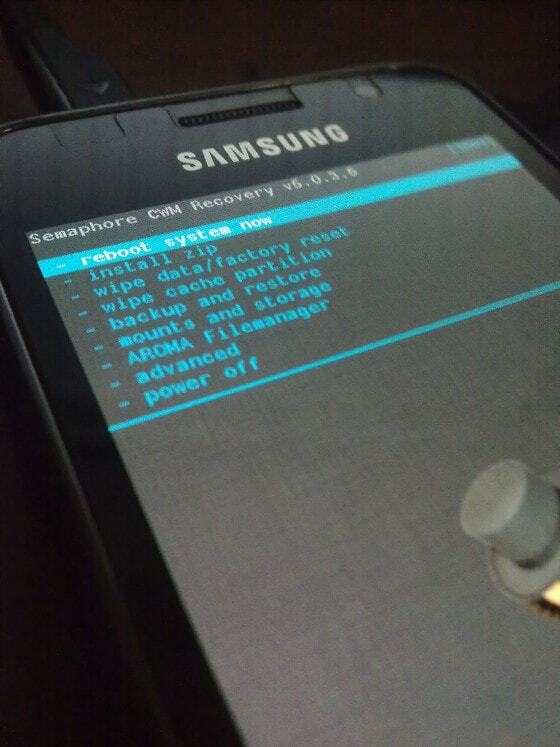 I’m trying to root my samsung but there’s something wrong like sometime it lost the signal and suddenly shutdown. that gonna help me a lot. I’m trying to root my karbonn but there’s something wrong like sometime it lost the signal and suddenly shutdown.thanks for your sharing. Most of us would like to root our android phones to access more features. The above mentioned things which all helpful for us. Great Post!! I have just rooted my Samsung clone but unable to get a new browser the browser which was in the handset I had uninstalled it can you suggest me a new browser which ones should I use? Hi Tanmay, Unfortunately, Shaunak doesn’t provide any rooting services. But, you can keep trying finding how to root on the internet, we are sure you will get what you are looking for. Uninstalling the pre-installed apps from Android is the first priority. After rooting the android device, I did the same thing as you have mentioned. I have Xolo Q1010i and I have rooted my device to increase it’s performance and battery back-up. Rooting a device is a good idea if you really want to improve your device performance. I rooted my phone and installed a custom memory. But then I unrooted it and moved the recovery files from int memory to ext memory. Since then my phone is not booting into fastboot and I lost my stock recovery. If I try to boot into fastboot it vibrates and turns into black screen. Flash your stock ROM via fastboot.